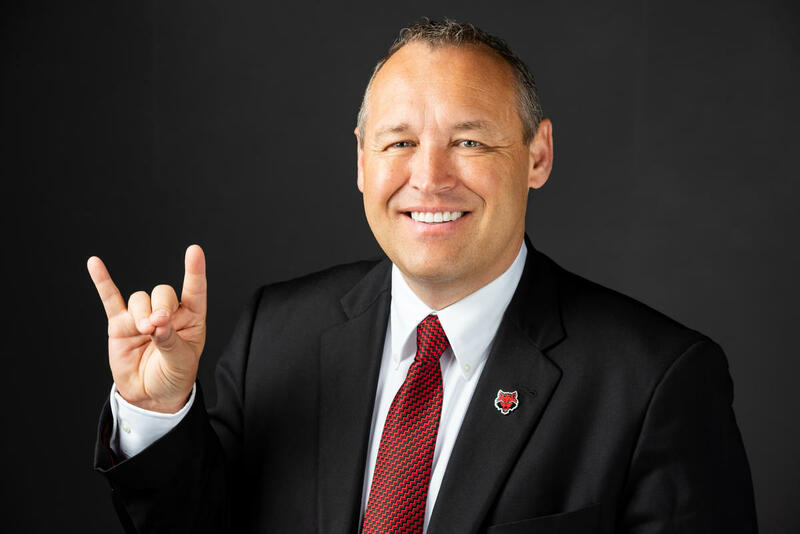 Arkansas State University Chancellor Dr. Kelly Damphousse joins me for his monthly interview on A-State Connections. Here, he starts the interview by talking about a special guest coming to A-State to speak Monday night, President Bill Clinton. Click on the Listen button for the entire interview. 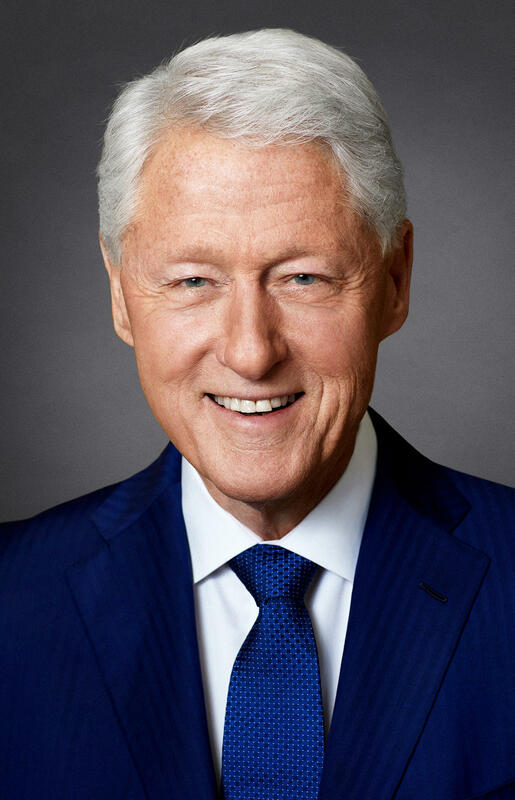 Former President Bill Clinton will speak at Arkansas State on Monday, February 11th.